Lovely 4 brm. 3 bath view home on premium location. One bedroom & bath on ground level, 3 bedrooms, 2 baths on upper level. 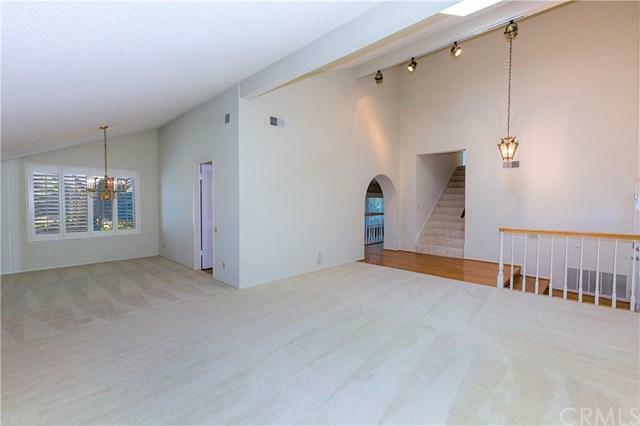 Popular, floor plan, vaulted living room with plantation shutters. Formal dining room adjacent to living room. Remodeled/upgraded kitchen with granite counter tops, Kitchen-aide & Jenn-air appliances, double oven, stainless steel refrigerator & custom oversize sink. Upgraded double pane windows & sliders. Kitchen & eating area are open to family room with fireplace. 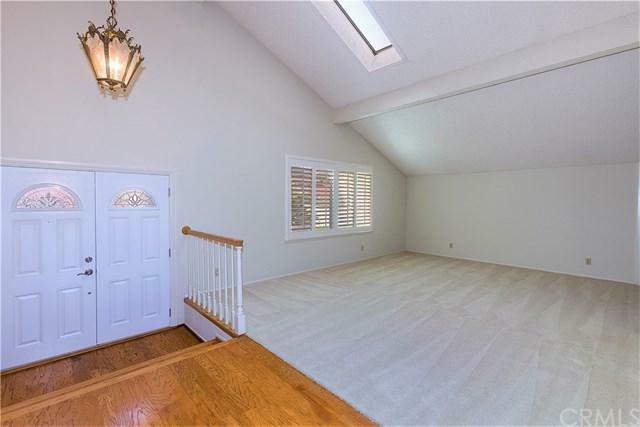 Spacious upstairs master bedroom with sliding glass door to huge walk-out deck to enjoy and appreciate the awesome view of hills, canyon, nature trails. Enjoy the views from most rooms in the home. Oversize two-car garage provides convenient storage space. One block to the famous Maguerite recreation center. Recently renovated and known as training ground of famous Olympic swimmers & divers. 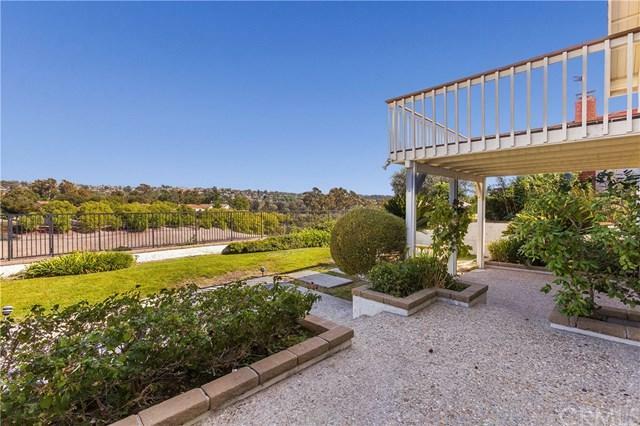 This location in the heart of Mission Viejo, is just a few minutes to Mission Viejo Library, shopping, restaurants, etc. 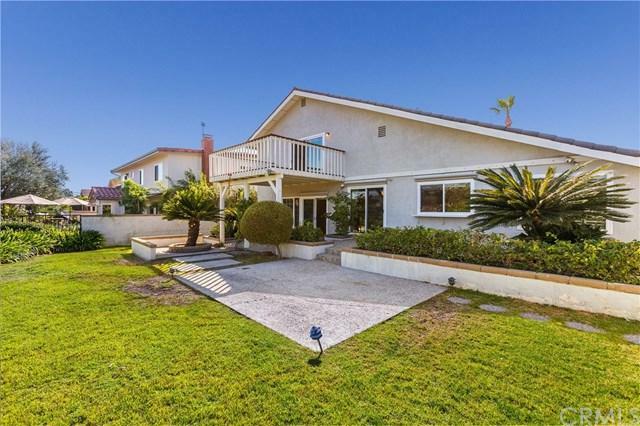 Includes Lake Mission Viejo membership. Sold by Andrew Doyle of Harcourts Prime Properties. Listing provided courtesy of Mary Gott of Tarbell, Realtors, L.H.